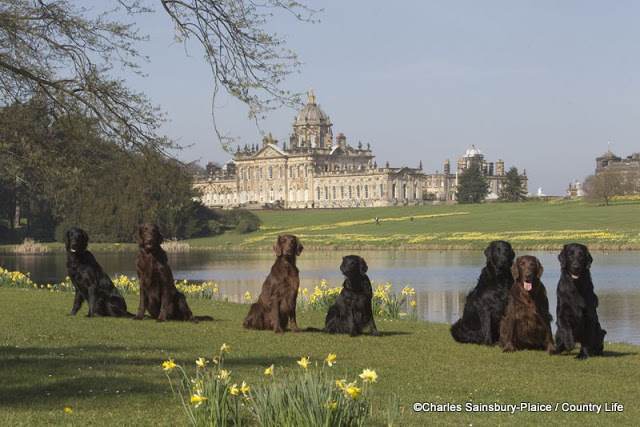 The qualification of Novice Working Retriever will be awarded to a dog who has passed assessments on three different days. Each of the first two assessment passes will gain the dog a rosette and the third will gain the dog a certificate stating the qualification. The dog can then move onto the Intermediate Working Retriever qualification. The assessment can only be taken once per session, but you may attend as many sessions as you like to attain a pass. No retrieve will be greater than 100yds and may be considerably less at the discretion of the judges. The water retrieve will be to test the dog’s marking ability, water entry & swimming ability. The retrieves will be with dummies but shots will be fired (dummy launchers, shotguns or starting pistols with blanks). We have removed the requirement to use shot on all three days – but at least one day must involve shot; this will allow us to have a greater variety of venues where we may conduct the assessments. Retrieves will be marked out of 20, while taking into account the criteria of marking ability, speed and style, noise, hunting and perseverance, return and delivery. Each retrieve on the day must be passed. The dog must not be handled excessively (in the opinion of the judges). If handling is required it must be quiet and minimal. A dog may be encouraged to hunt but excessive noise in encouraging the dog suggests a lack of hunting desire and a lower mark will be given. The handler will stand behind a line over which he may not move otherwise it will be deemed a failure. A dog will be steady and off the lead whilst under the direction of the judge. The dog must be quiet. Running in or noise (barking/whining etc) will result in a mark of zero. Harsh handling, failure to retrieve, failure to enter water, swapping dummies, being out of control, hard mouthed and puncturing the dummy will result in a zero. A dog will retrieve to hand. Failure to do so will result in a loss of marks (lack of trainability). The judges will explain any reasons for failure and try to give help, if required, to eliminate the fault. The judges must say if a dog is given a low mark because of excessive noise by the handler or the dog, or over correction by the handler (in the opinion of the judges).